qualification hassles for the next season. 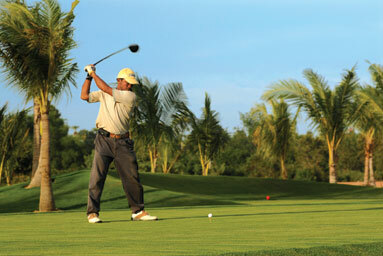 touring pros had made the Cambodian Open a popular tour destination. unwavering support had clearly raised its stature, said Htwe. one-year appointment in Siem Reap. a major destination in the region. one for local golfers,” he said. 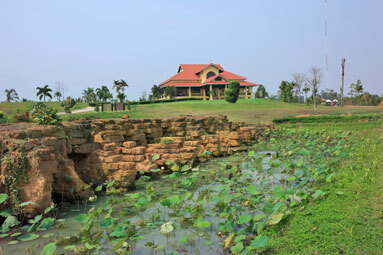 in Cambodia’s rich cultural heritage. central feature of the club’s logo. competitors teeing off from 7am.